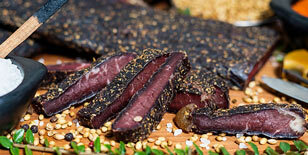 Crafters of New Zealand’s finest biltong. 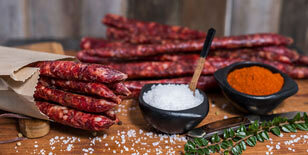 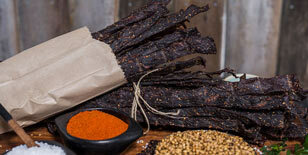 Perfectly cured with our secret mix of traditional South African spices. 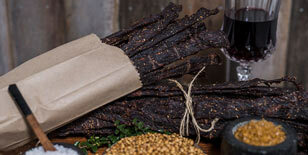 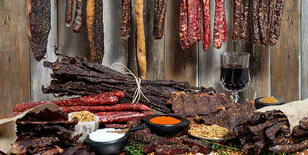 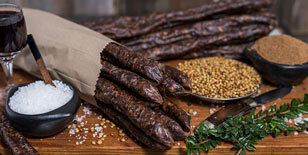 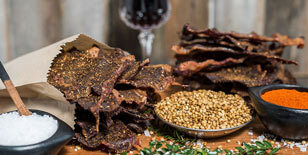 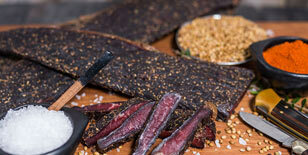 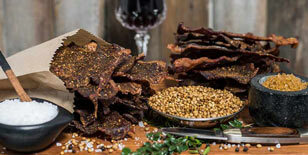 We meticulously create each batch of biltong by hand.